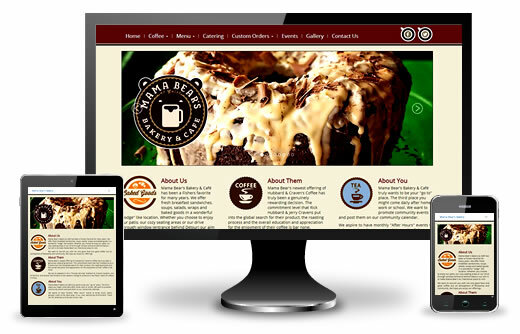 Looking for a custom design for your website? 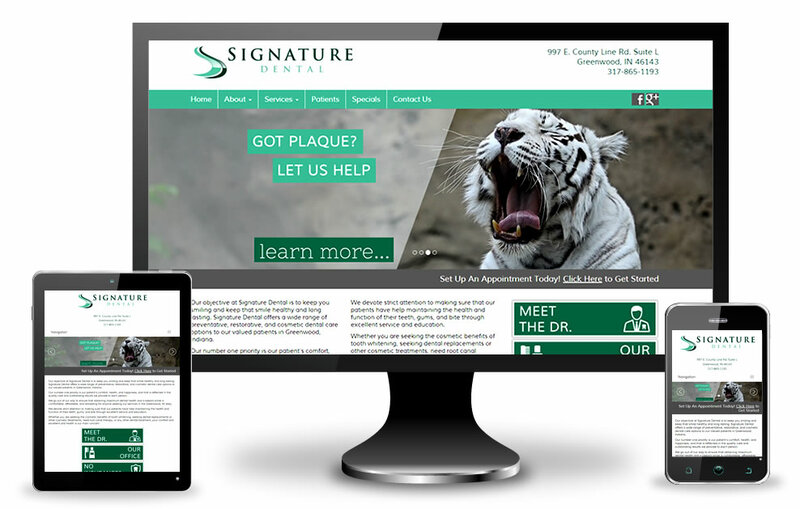 We can take care of that too! 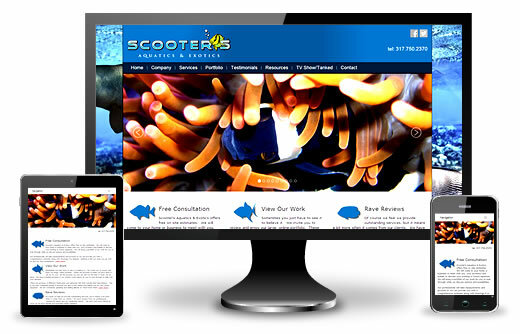 We will create a custom design and graphics that reflect your company. 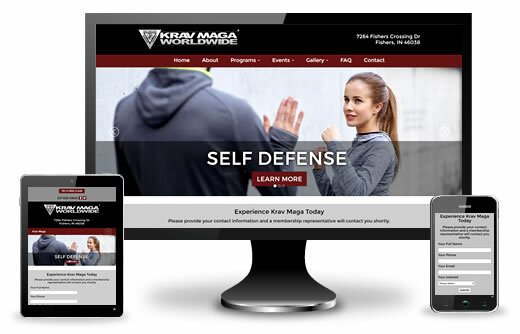 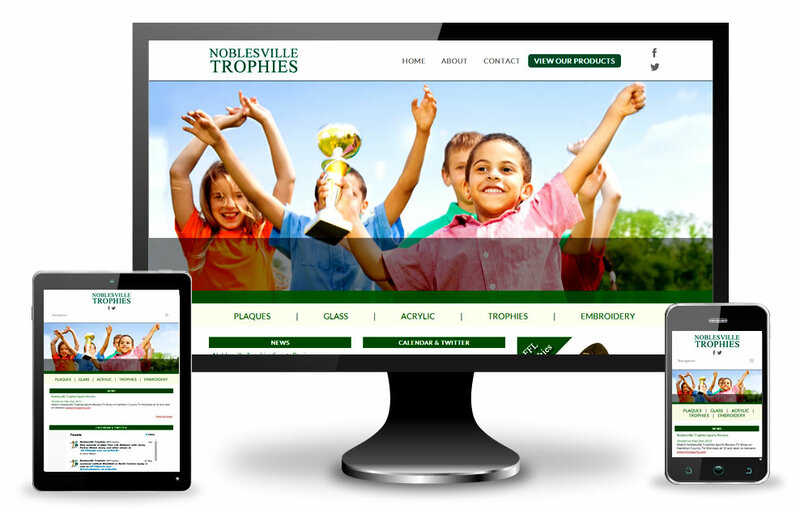 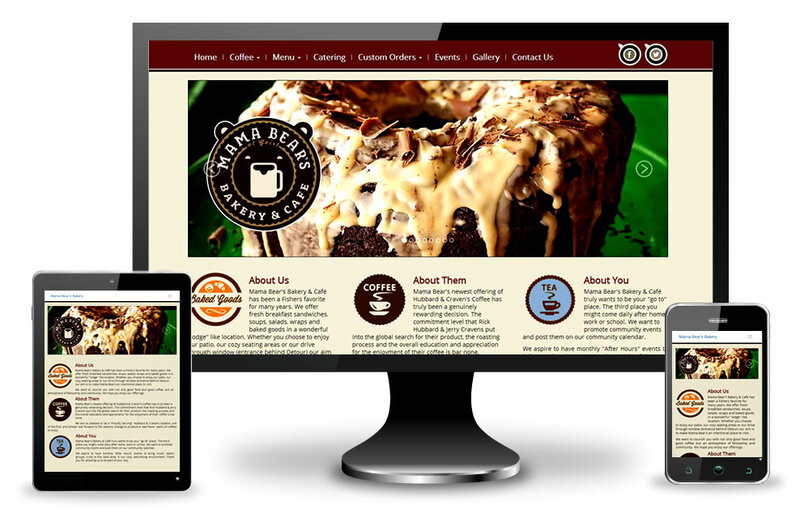 Your website will also be responsive which means it will automatically resize and optimize based on the desktop or mobile device your visitor is using. 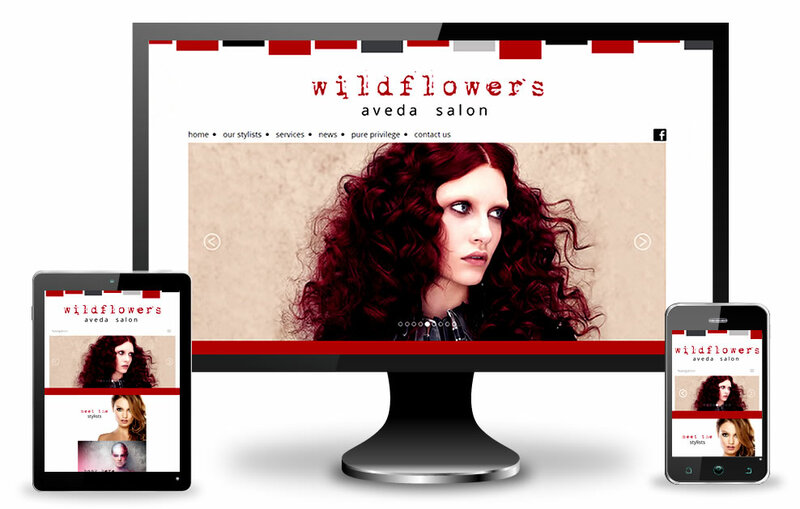 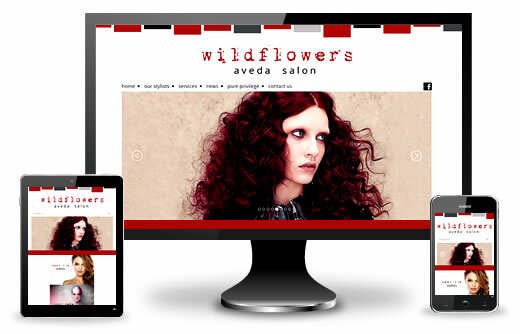 Contact us and let us know you would like to explore a custom design for your website. 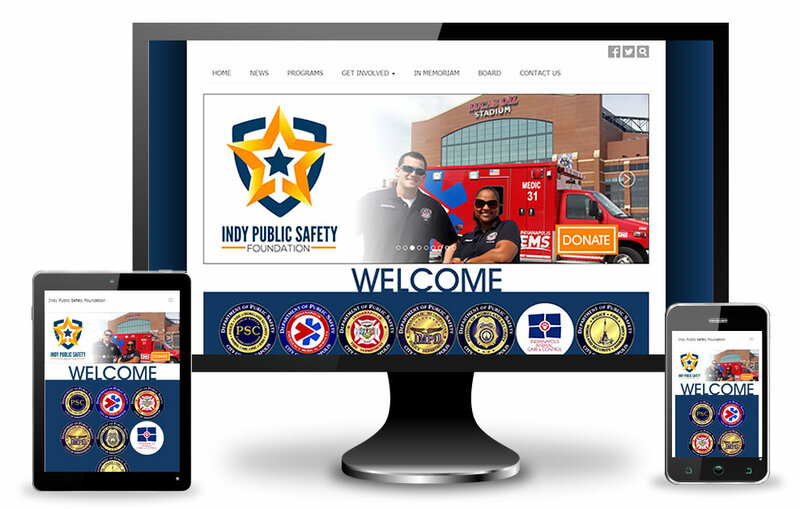 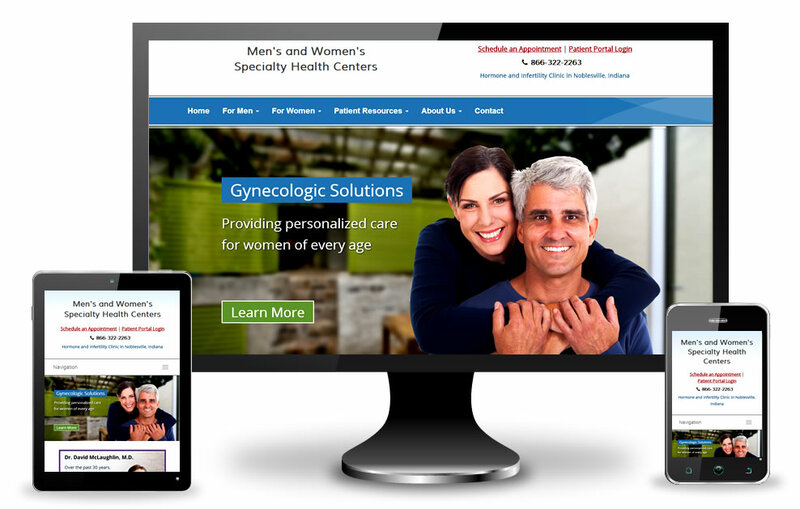 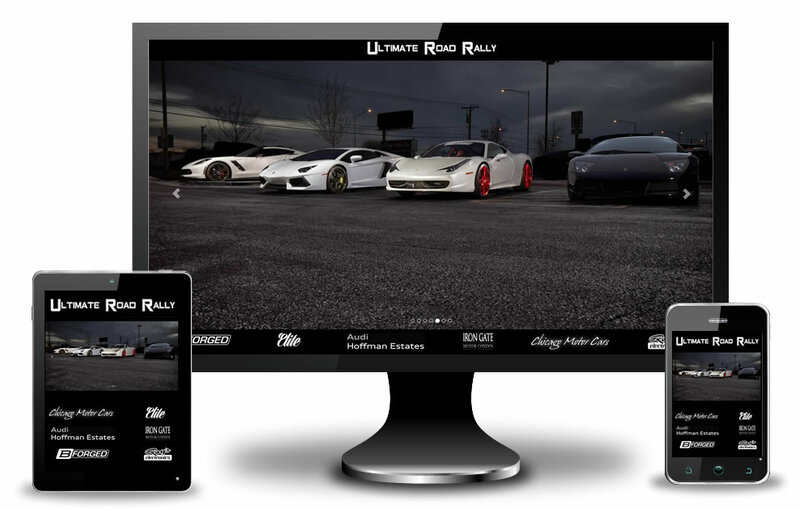 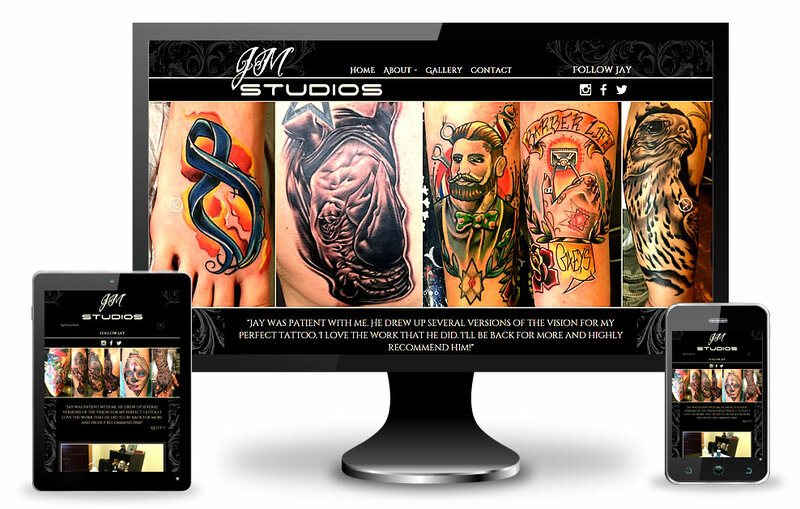 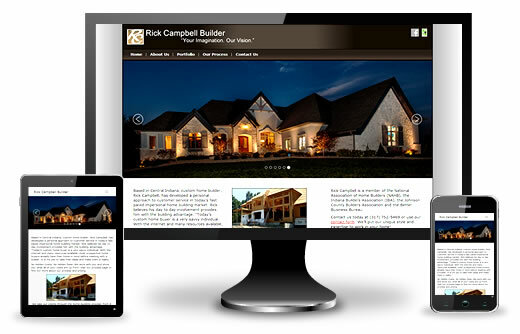 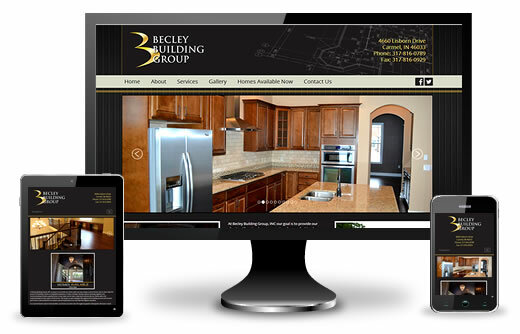 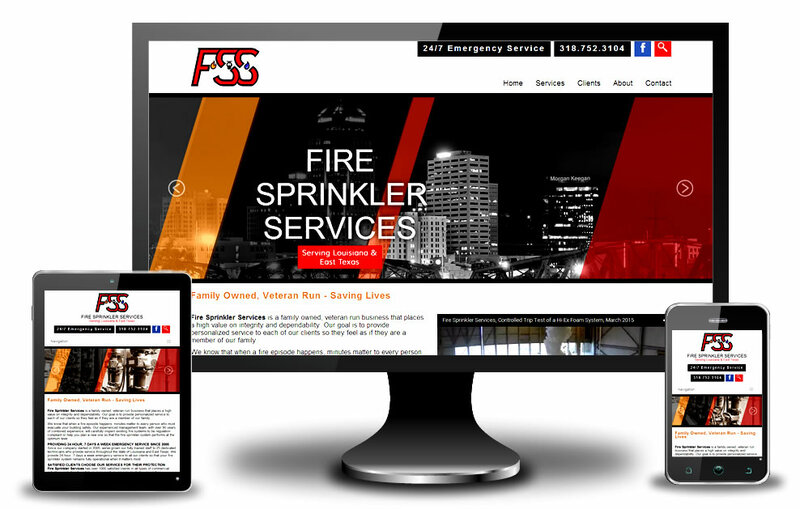 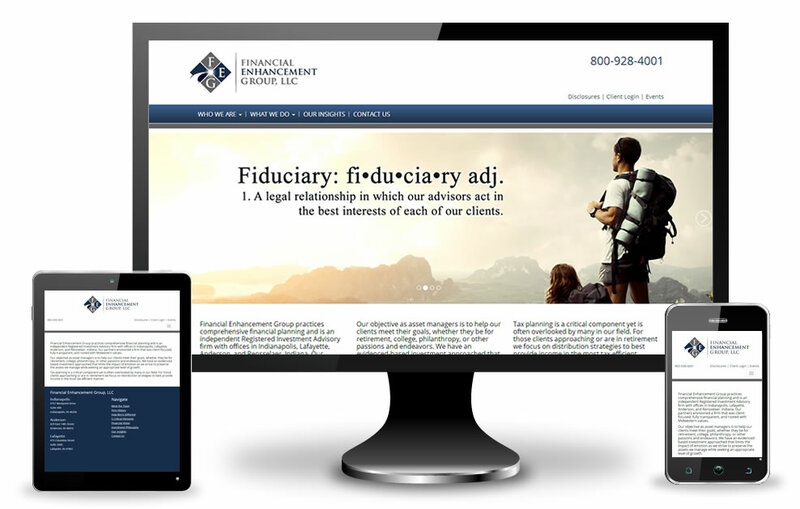 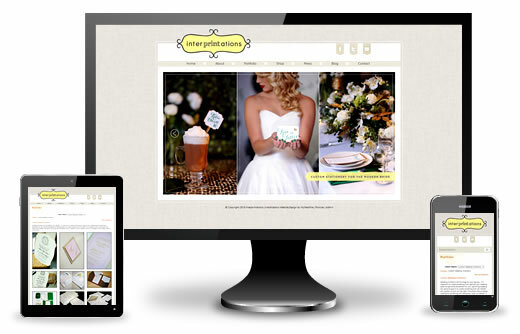 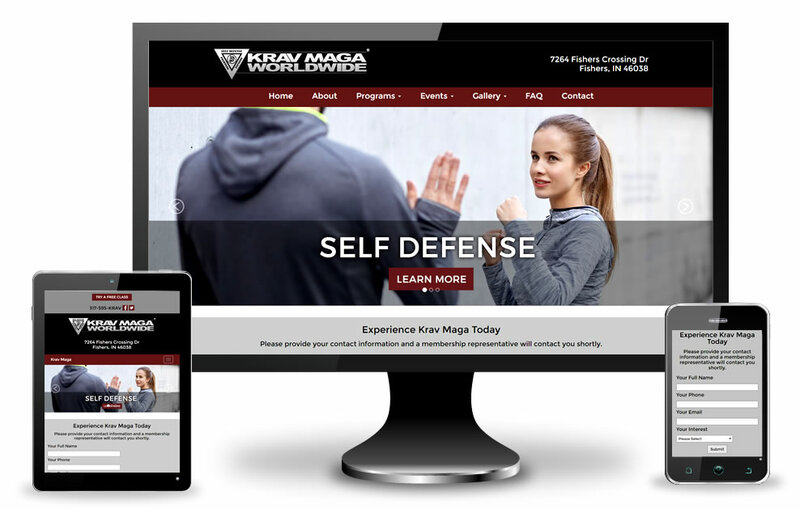 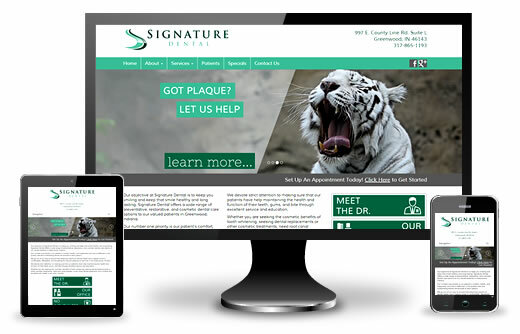 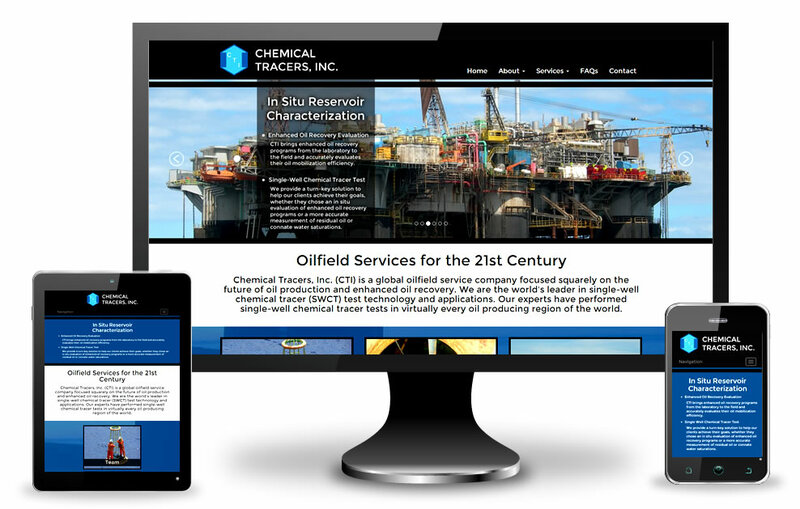 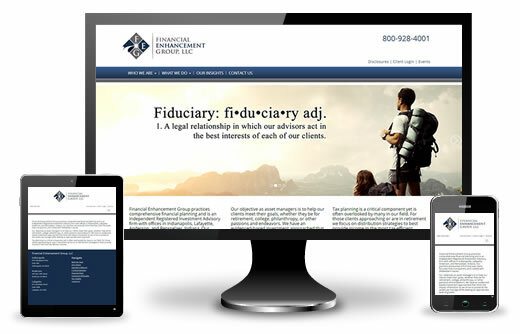 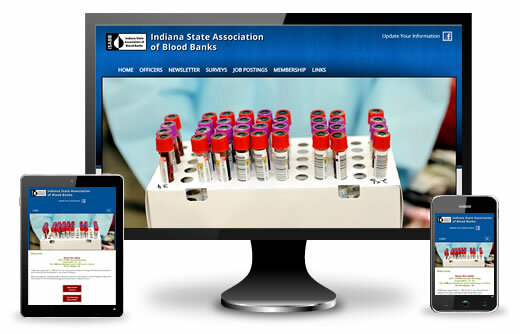 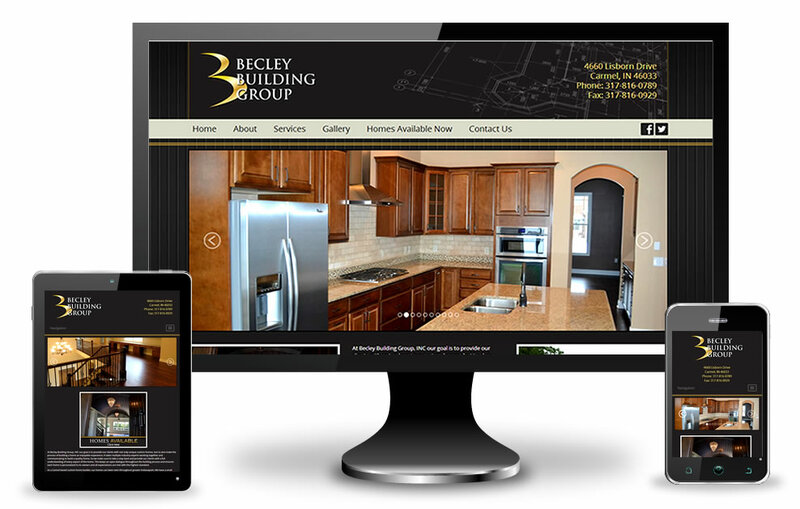 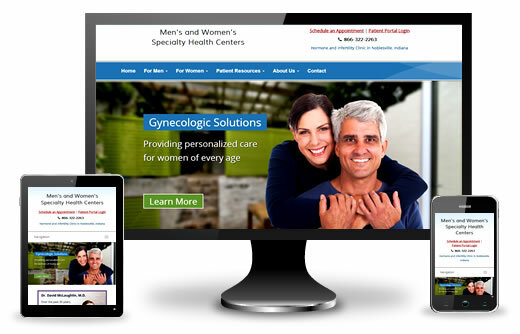 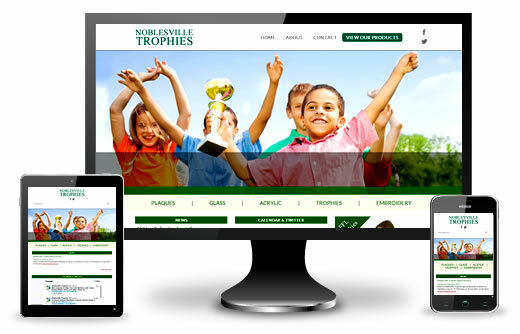 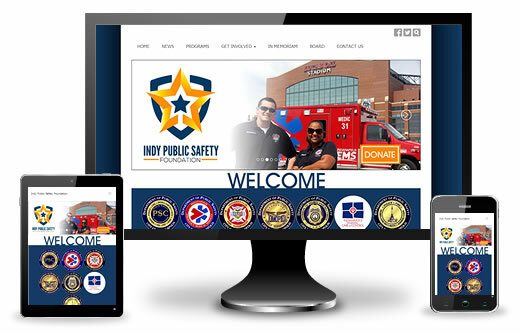 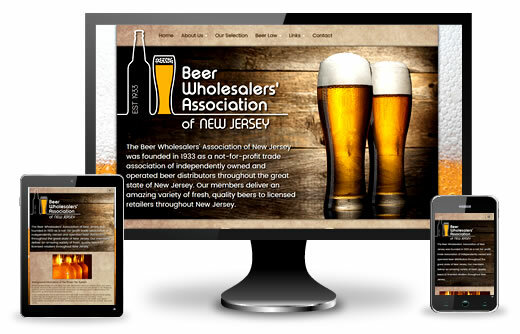 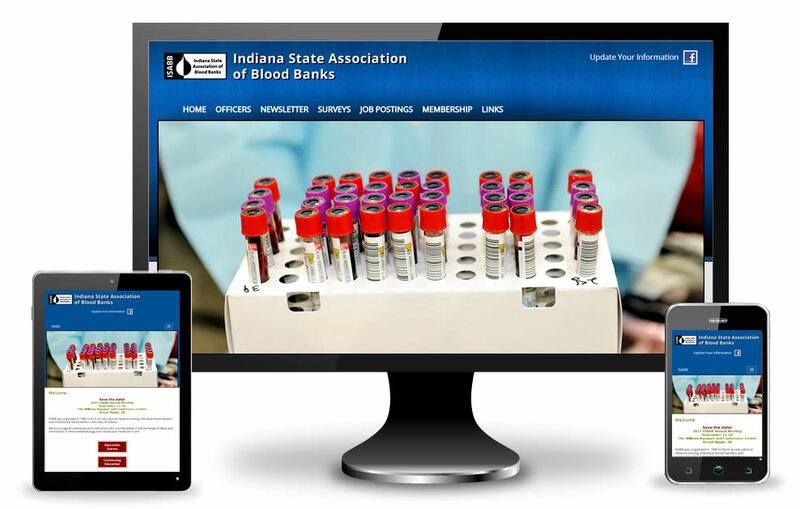 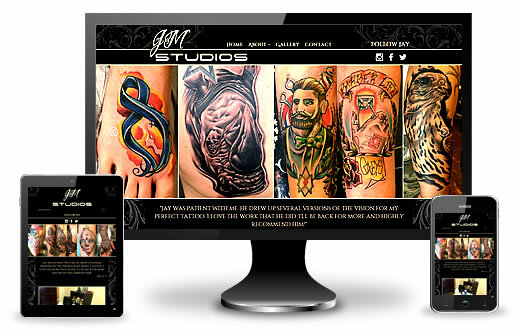 Below are some examples of custom websites we created for our clients.